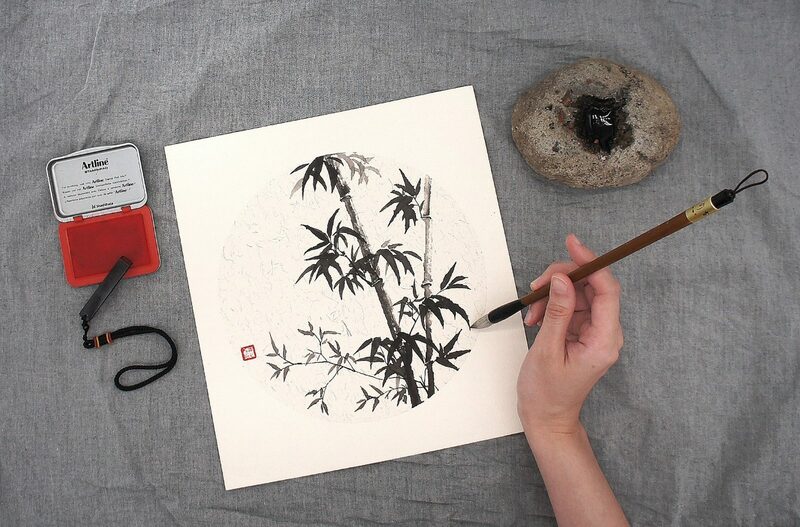 What is Chinese Ink Painting? Chinese painting is one of the oldest continuous artistic traditions in the world. The painting is done using Chinese brushes, black ink and Chinese pigments. 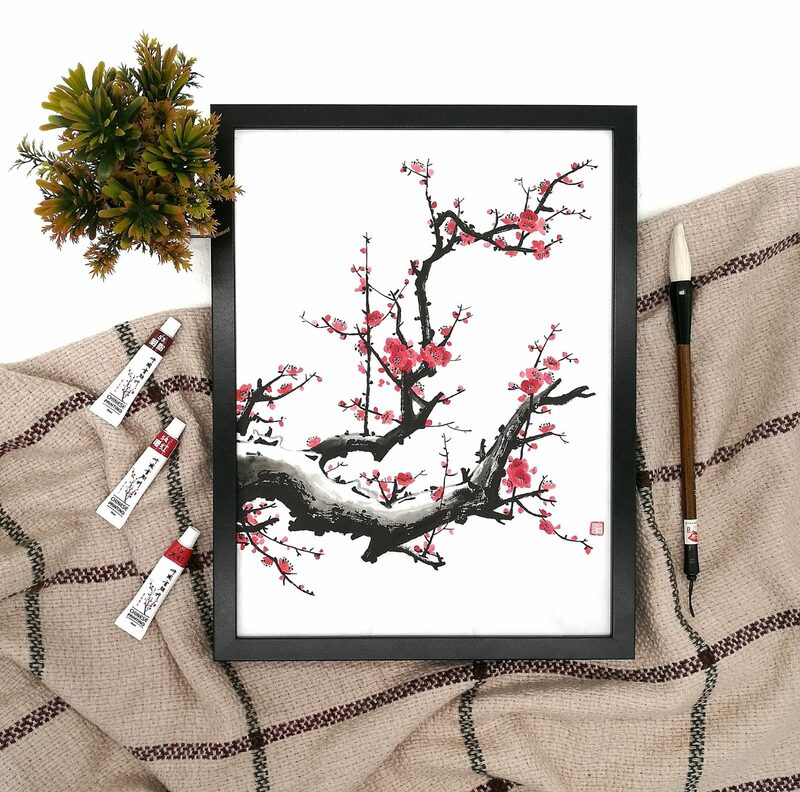 Through simple brush strokes, you will create a unique traditional painting! Participants do not need know Chinese calligraphy or Chinese characters in order to learn this traditional art. 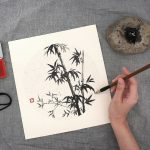 Basic technique of holding a Chinese brush and brush strokes will be taught during the workshop. 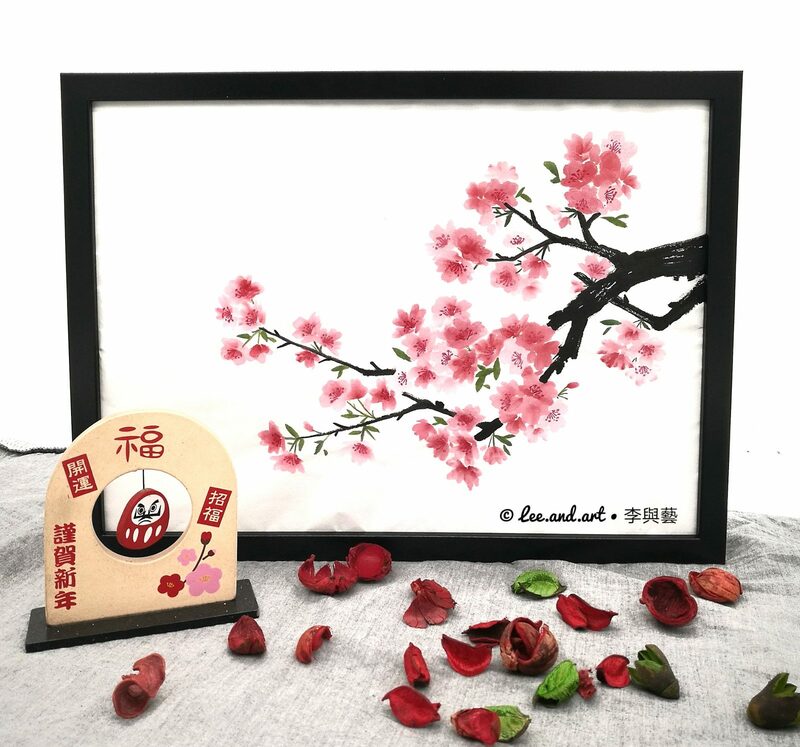 Participants will also learn the differences of xuan paper/ rice paper and practice to create a drawing of beautiful cherry blossoms. At the end of the workshop, you can bring your own painting on Xuan paper Chinese calendar card (33cm x 52cm) home! 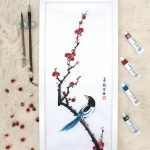 Lee, who hails from Kuala Lumpur, has explored the beauty of traditional Chinese ink painting and found her passion in this wonderful art form. Chinese ink painting is not only an art, it also allows people to improve their patience and appreciation towards mother nature. Unfortunately, this traditional style of painting is not well known by most Malaysians, especially the younger generation. 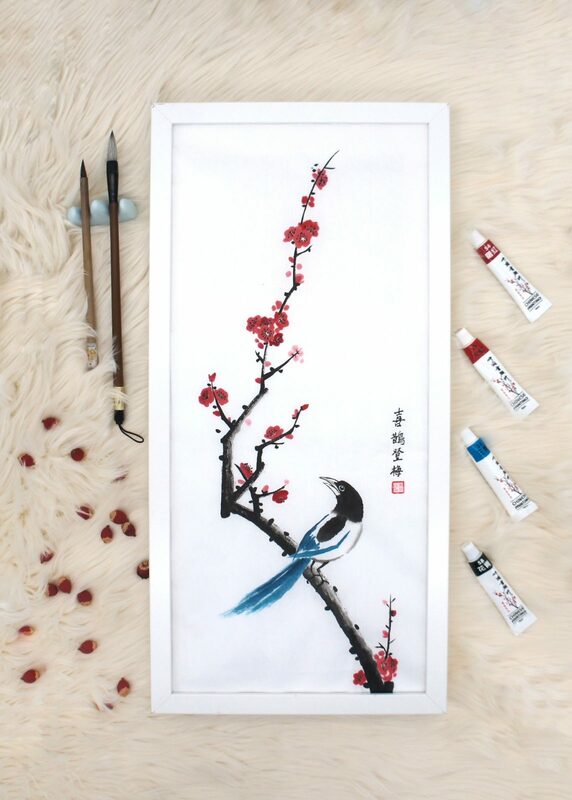 Therefore, Lee has decided to develop modern Chinese ink painting and started “Lee.and.art” to promote this beautiful art to hopefully, keep the tradition going.